Dropshipping is a great business model if you want to be location-independent, don’t want the hassle of managing inventory, and want to be able to run your entire business from an iPad or a laptop. 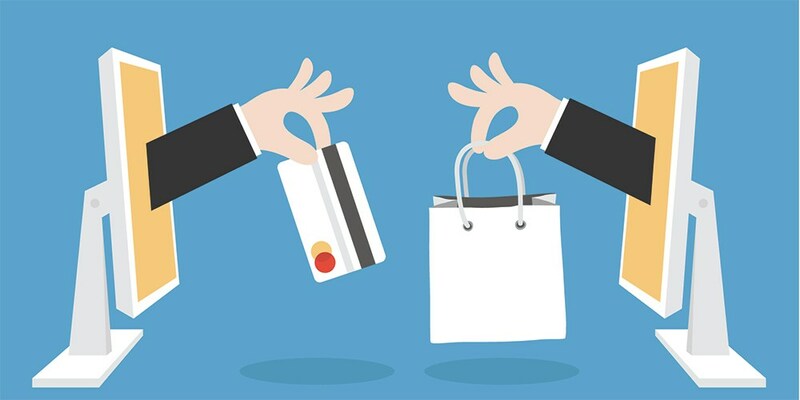 A lot of online businesses are practicing dropship nowadays – some may rely on it completely, and some may use it for a part of their catalog – so it definitely works as a business model. That said, it does have its fair share of challenges. Below are some of the most glaring and frequently asked-about ones – talking specifically from a dropshipper-of-products-from-Vietnam-to-the-USA’s point of view. Question #1: How do I deal with costly shipping? There is no such thing as free shipping from your dropshipper, especially when it is shipping from Southeast Asia to a whole different region. But you are surely under pressure to offer such kind of shipping to your end consumers since, after all, Amazon offers it for purchases over $25. One of the first things to be careful about being an e-tailer using the dropship model is that your shipping tiers could increase the possibility of having a negative gross margin sale. For example, when someone buys $25 worth of items and you give them free shipping – which in reality costs you $9 by USPS – you may have a negative gross margin transaction on your hand. A sale is not always the same as a positive gross margin sale, and international shipping is not always financially feasible. It also doesn’t help that dropshipping services tend to get the products from dozens of different manufacturers. So before picking a service, check how many different suppliers you’ll be purchasing from (fewer is better). Are all of the manufacturers located in the same region? The answer to this question can affect the shipping costs one way or another. You could also potentially find yourself having to deal with different shipping charges for the same customer if he/she ordered products from different suppliers. Do you place that cost on the customer? Your call, but remember that because profit margins are low, you’ll be facing an uphill battle if these get too high. Question #2: What about fulfillment issues & slow delivery? Apart from shipping, perhaps one of the biggest thorn in any dropship merchant’s side is fulfillment issues, and how to handle this process in a timely manner. Your store may say a product is in stock, but by the time you fulfill it, the supplier has run out of it. So now you have to email the customer telling them their purchase is on backorder and so on. There’s also the kind of supplier that just likes to take things easy and ships the product when they feel like it, usually a whole day or two after you’ve sent it to them. The customer gets impatient and wonders why they don’t have a tracking number yet. These are all realities of dropshipping, and you pretty much have to live with them because they are all back end things that you have NO control over unless you stock the items yourself. For those running, say, an online hardware store, their lead time should be approximately 7-14 days from purchase to delivery. That’s just the reality of their business, and they are clear about that with their customers right off the bat. By doing that, they could still manage to make a very comfortable living off of only their stores. Again, you can also soften the blow of not-so-lightning-fast shipping by offering shipping for a reduced fee with the help from Boxme – focus on the REDUCED part and people will be more forgiving. Question #3: Any tax and legality matters of the States that I should worry about? This bit is tricky, especially if you’re looking to sell from Vietnam into the States on your own. 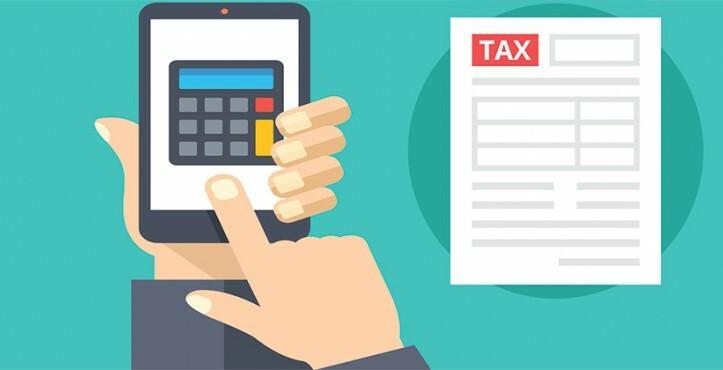 Whether or not you will need to collect and remit a state’s sales tax will depend on the sales tax rules of the states where you do business. First, you need to determine if you’ve triggered ‘nexus’ (aka the obligation to collect sales tax) in any of the states you are selling into. Nexus can be triggered by everything, from having a physical presence in a state (traditional nexus) to advertising on an in-state company’s website (“click-through” nexus), or even by simply generating a certain amount of revenue from a state (economic nexus). Drop shipping can also trigger nexus in some states. Once you’ve triggered nexus in a state, you are obligated to register in that state and thereafter collect/remit sales tax, no matter where you are selling from. Every state defines nexus differently, and will also define the taxability of your product/sales differently. The rates you would charge are determined by each individual transaction – usually it’s the rate attached to the buyer’s location. If the retailer has nexus in the state where the sale occurs, the retailer collects sales tax from the customer – even if the retailer engages a third-party dropshipper to deliver the product. If neither the retailer nor the dropshipper have nexus in the state in which the sale occurs, the customer is subject to use tax. And lastly, if the retailer doesn’t have nexus in the state in which the sale occurs, BUT the dropshipper does, then the dropshipper could be responsible for collecting sales tax. Several states do hold the third-party dropshipper responsible to collect sales tax on the sale when the out-of-state retailer lacks nexus – it all depends on state-specific laws. There is added complexity in certain situations, like when the retailer does not have nexus in a state but the wholesaler/manufacturer does, in addition to issues like product sourcing, customer location, and dropshipper location. SOLUTION: Again, Leverage Boxme’s Solution! It all sounds like an overly complicated mess right? Fortunately, there’s still a silver lining among all this. AND, if your dropship business uses USPS or e-packet for small items, you do not need to worry about paying the income taxes. Guess what? Boxme happens to be partnering up with USPS in our special promotional campaign targeting dropshippers across Vietnam. More than anybody else in the market, we understand that there’s a lot to take into consideration here. Taxes, while complicated, when done right can save you time and money. One of the major reasons SMEs favor Boxme’s solution is because we provide full visibility on a lot of the items frequently shipped, and make sure you know at every stage in the process what you’re being charged for. We also incorporate beforehand all the taxes & duties needed onto the listed fee for each item being shipped out. Detain yourself from calculating and focus on selling your stuff to the States with ease.